Sony Pictures sets a new release date for their upcoming Men in Black spinoff, delaying the movie from May 2019 to June 2019. 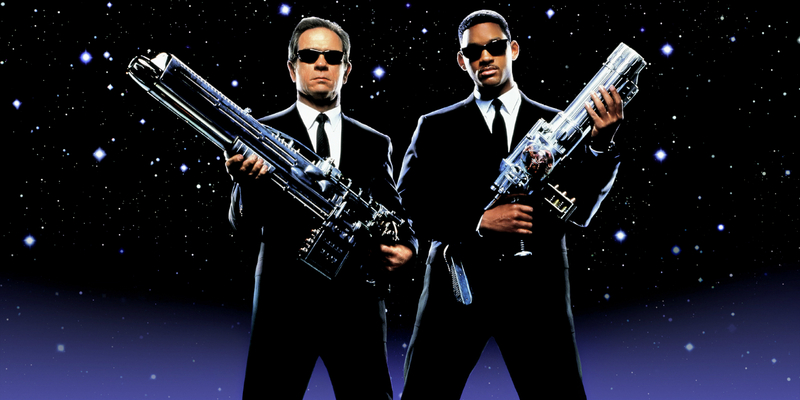 A fourth movie set in the Men in Black universe has been in the works for several years now. At first, the studio planned on bringing back Will Smith and Tommy Lee Jones as Agent J and Agent K, respectively, following the release of Barry Sonnenfeld’s Men in Black 3 in 2012. Unfortunately, things didn’t work out. The post Men in Black Spinoff Gets a New Release Date appeared first on Screen Rant. This entry was posted by Screen Rant on January 18, 2018 at 11:59 pm, and is filed under TV News. Follow any responses to this post through RSS 2.0. You can skip to the end and leave a response. Pinging is currently not allowed.